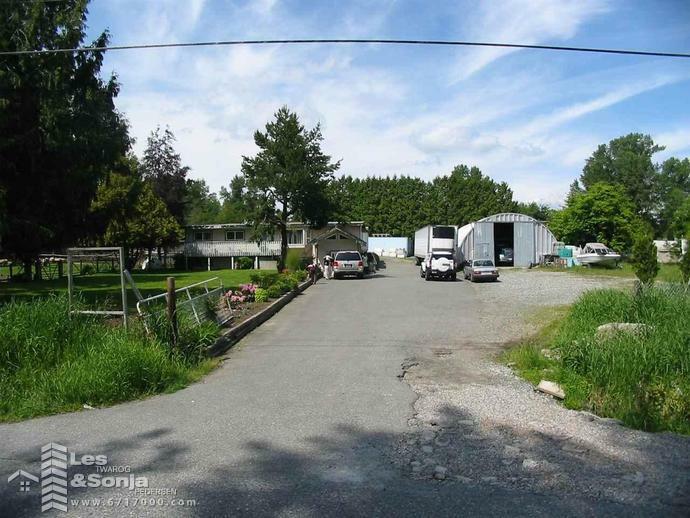 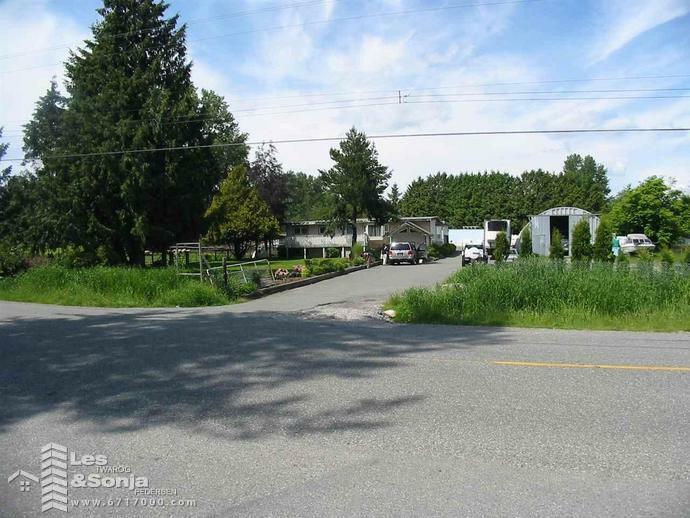 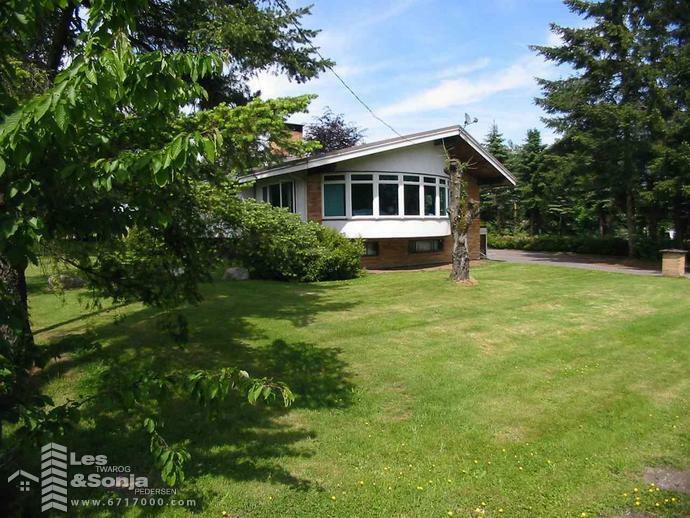 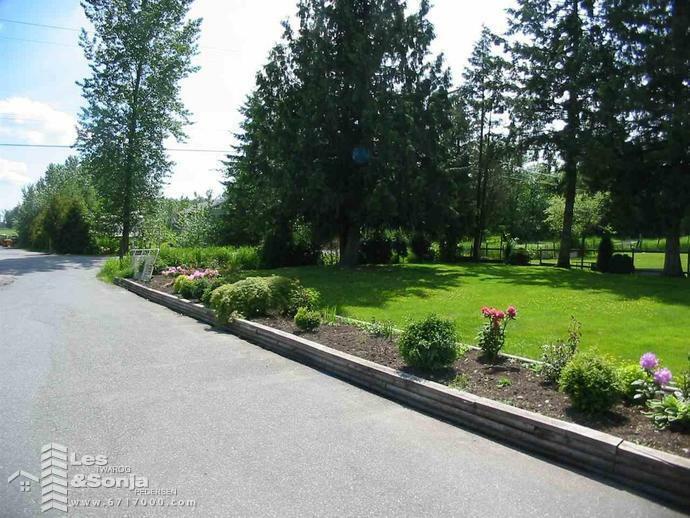 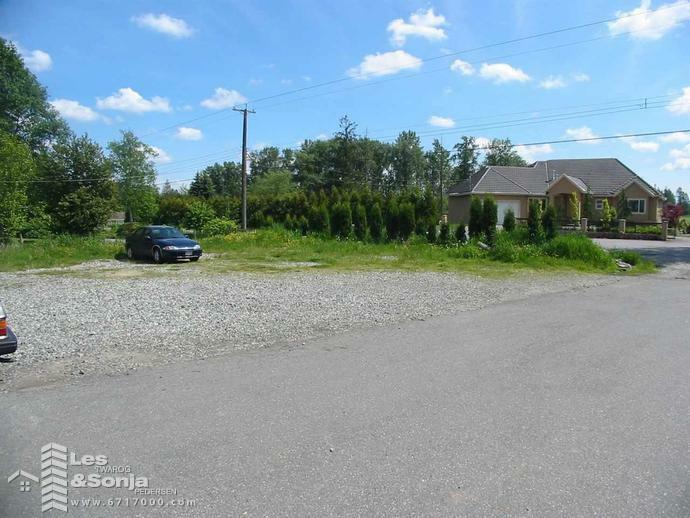 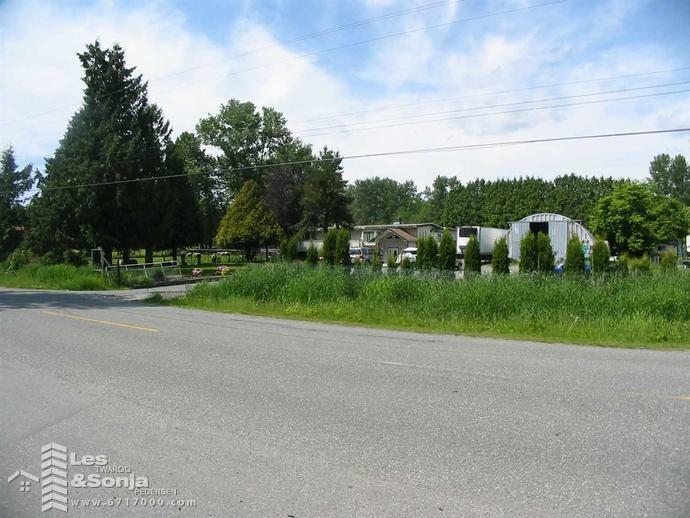 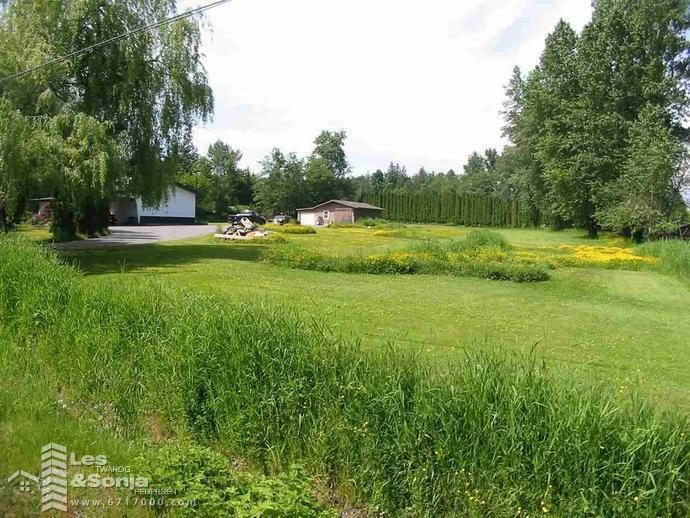 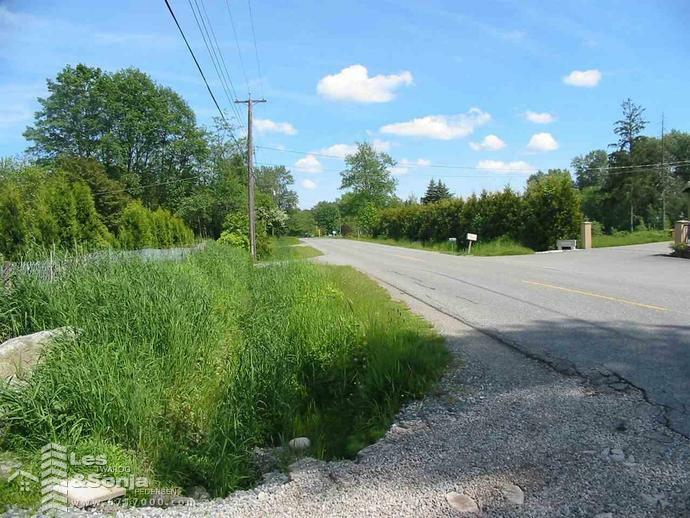 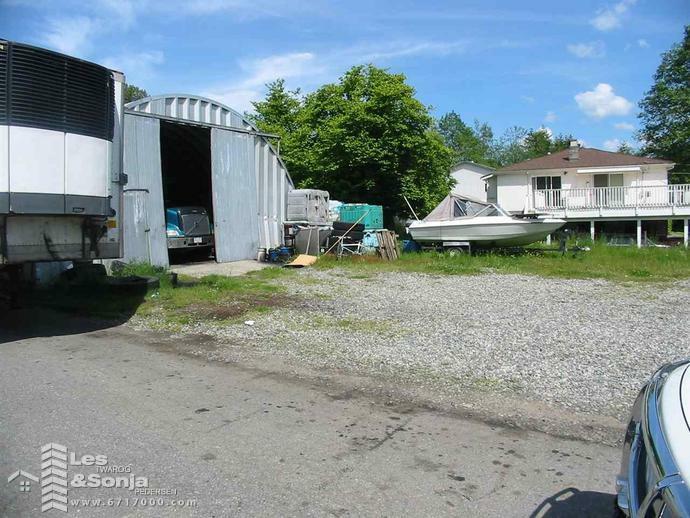 21427 83rd Ave, Willoughby Heights, Langley V2Y 2C6, Land assembly, 1.51 Acres (65,000 S/F) - Williams Neighbourhood Community Plan currently Zoned SR-2 (Suburban Residential)Buyer to verify actual permitted or proposed use with Township of Langley Planning Dept 604-533-6034. 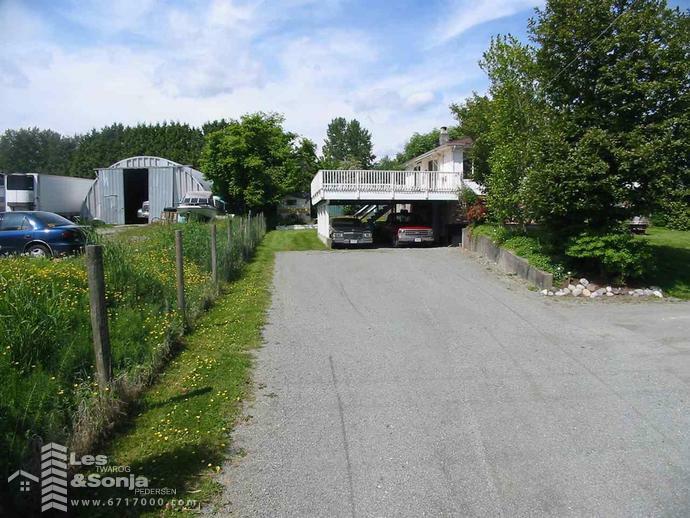 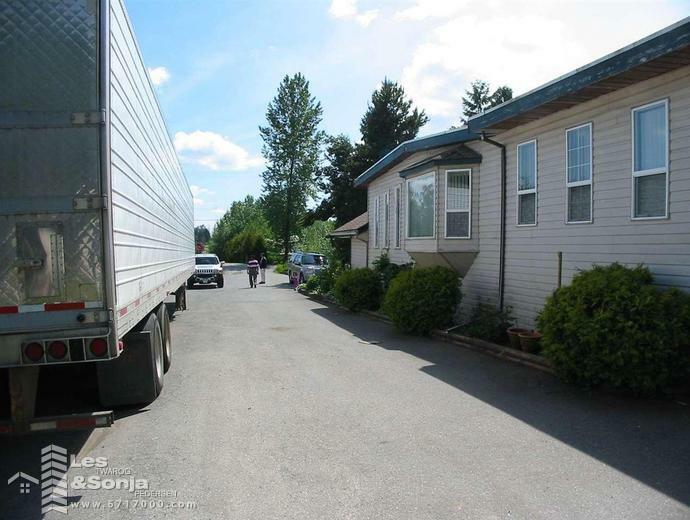 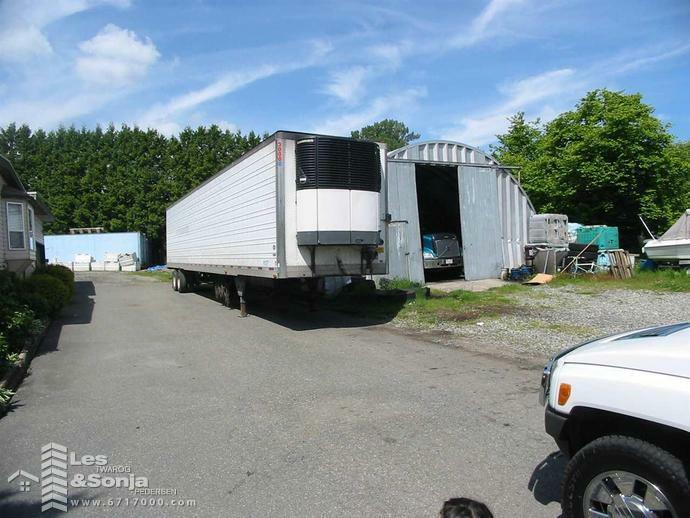 Currently there is a 4200 S/F 2 level home & a huge garage/storage and many out buildings. 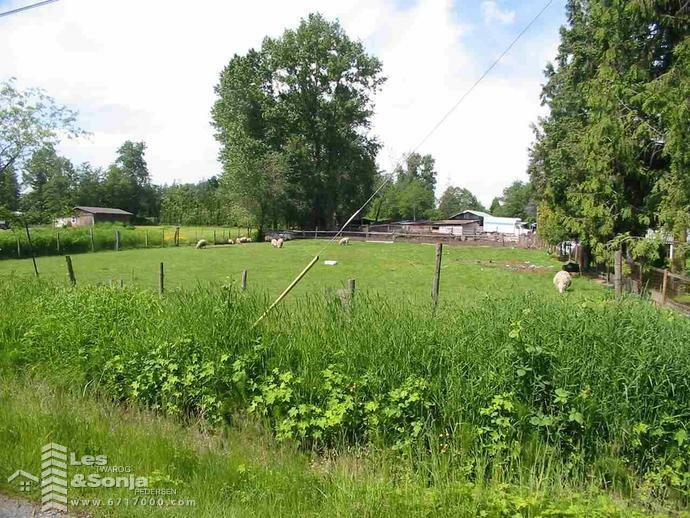 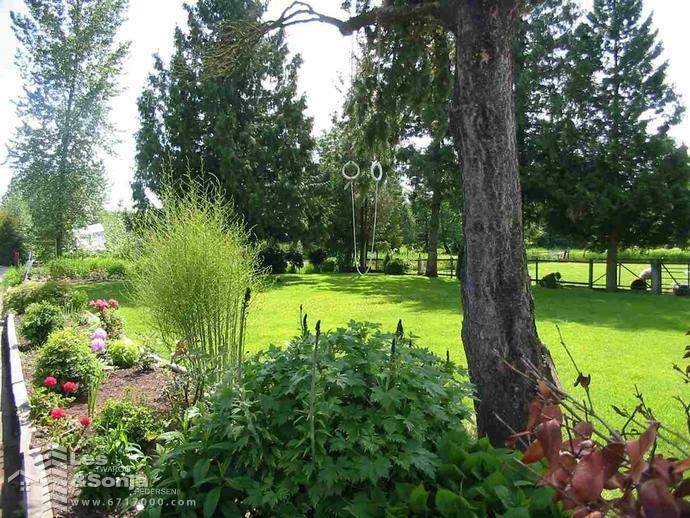 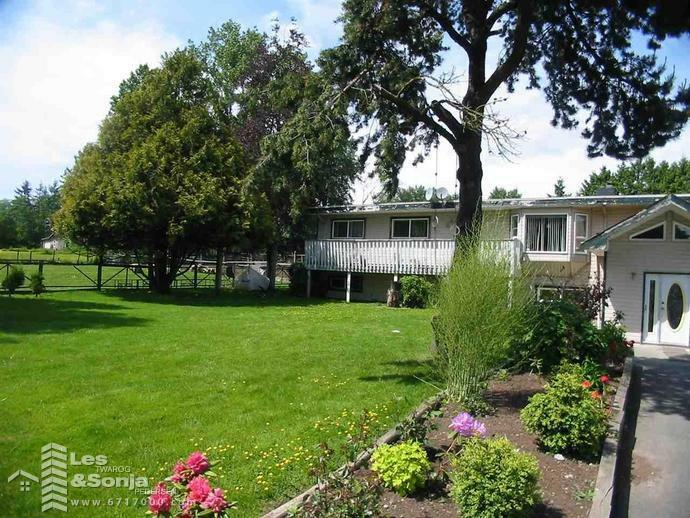 Property has farm status-raising sheep, chickens...Go to realtor's website for property video tour, area shots, area pictures, city area map & full info package feature sheet. 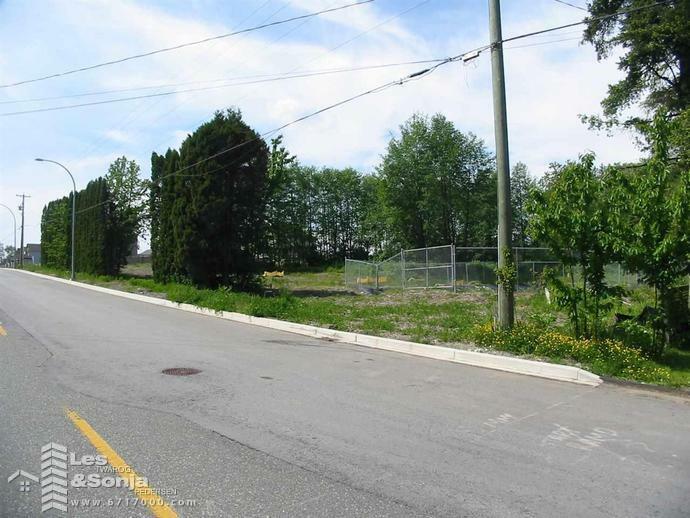 Yorkson Sub Division to the west of this block has been already rezoned & developed. 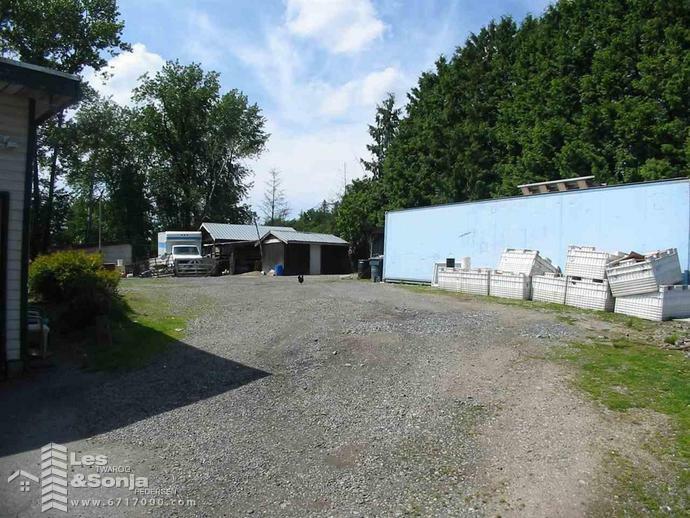 Great Holding Property for a future potential commercial use. 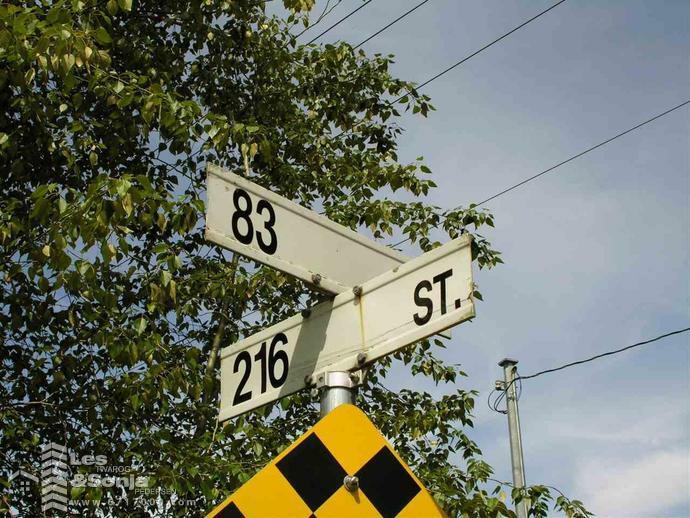 216 highway interchange will start development in March 2017.